 The Township of Georgian Bay has been a Biosphere Member since 2012. 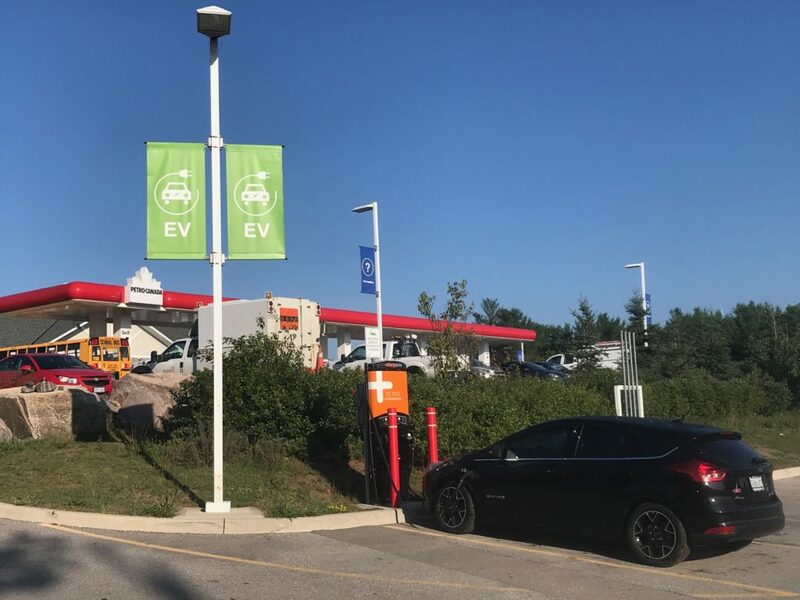 The township participates in and leads several different environmental initiatives, including partnering on the addition of Electric Vehicle Charging Stations at the Port Severn Petro-Canada Station. These electric chargers were installed via the Electric Vehicle Chargers Ontario (EVCO) Provincial Initiative in 2016. The eight chargers also encourage the travelling public to visit Port Severn to charge their cars. All electric vehicles can be charged here, and the cost of the charge is realized by the driver. G and G Travel Centre, is pleased to partner with EVCO to ensure that this station has chargers available 24/7. These locations are also pinned to sites on Charge Point and EVCO. Banners were installed to let the public know of the charging options.